The 24,000 dwt boxship Miltiadis Junior III allided with the pierhead while entering the Brunsbuettel locks from Bremerahven, Germany. 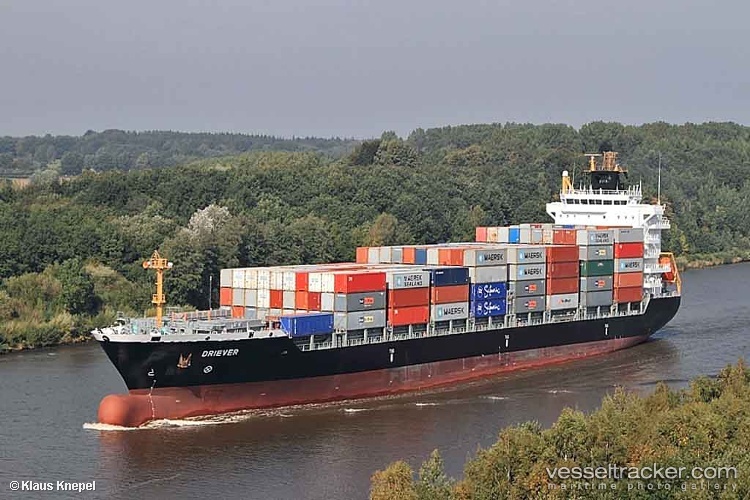 The vessel suffered damaged to its forepeak and proceeded to Kiel for temporary repairs. The Miltiadis Junior III was bound for Gdynia, Poland. The 16,006 dwt car carrier vesel Hoegh Seoul went aground in the outer Weser River nearBremerhaven, Germany. The Hoegh Seoul was leaving Bremerhaven bound for Antwerp when its steering gear failed sending the vessel out of the busy shipping channel into the shallows. While there was thick fog and poor visibility, it did not play a factor for the vessel?s grounding. Initial inspections show the rudder was damaged which could have led to the steering failure. 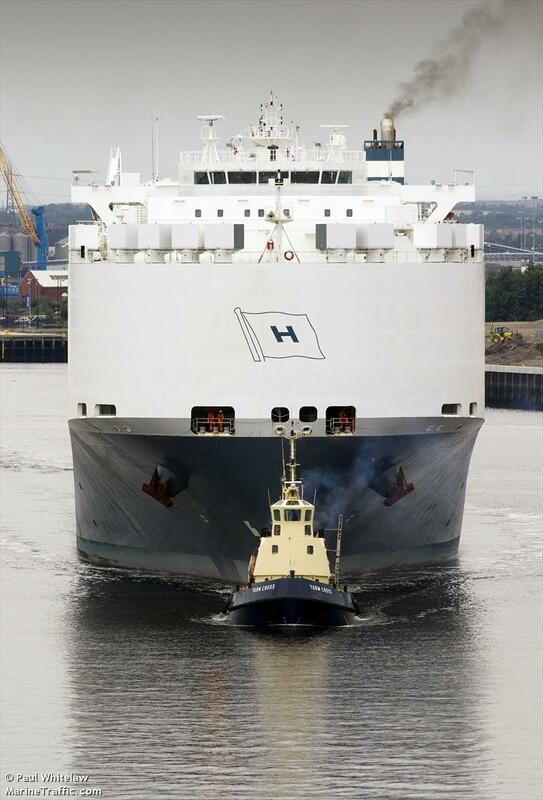 The Hoegh Seoul was later refloated by four tugs and was taken back to Bremerhaven for further investigation. 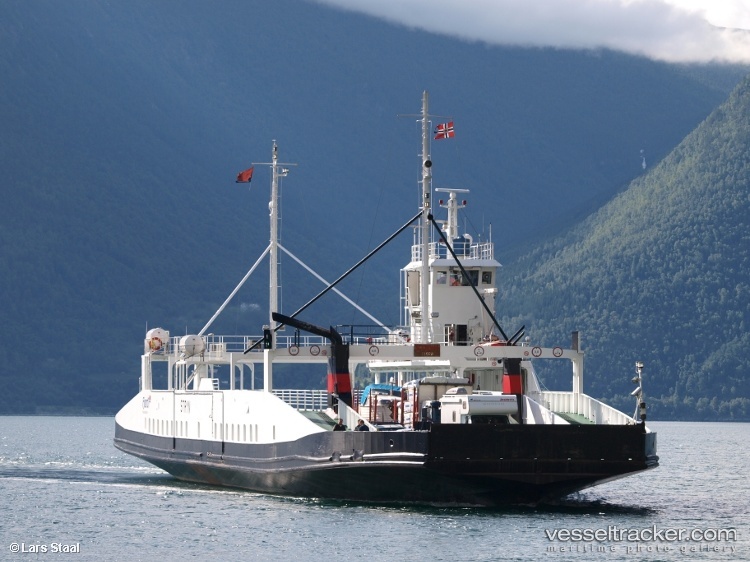 The 530 dwt passenger ferry Stryn suffered water ingress while at Kaupanger ferry landing, Norway. The vessel contacted authorities as the water ingress threaten to sink the vessel. The situation was brought under control, but after large amounts of water had entered the engine room. Booms were placed around the vessel to prevent pollution being released. The Stryn usually runs between Mannheller and Fodnes.